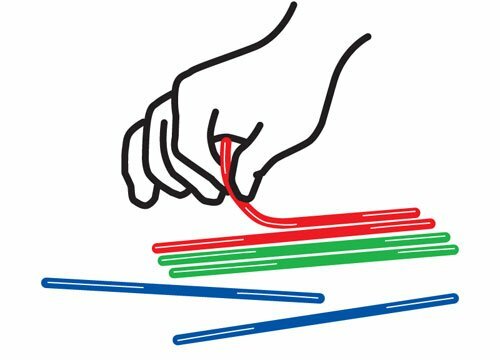 Wikki Stix are a tactile, sensory and engaging product which can be used to help children and adults with special needs…in myriad ways. Made in the USA, Wikki Stix are non-toxic of course, and bring a fun and colorful approach to challenging issues. 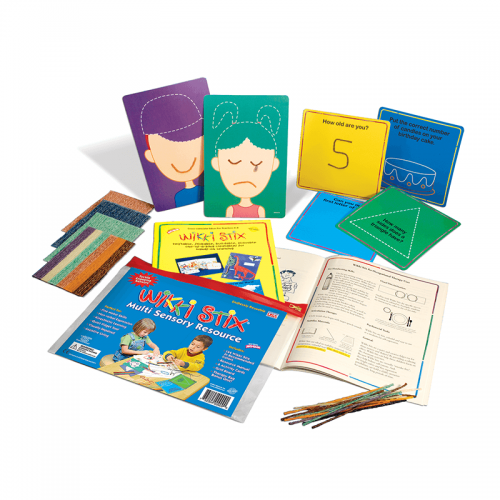 Because Wikki Stix are easy to peel up and reposition, they are virtually “mistake-free” which helps build self-esteem. Using Wikki Stix as a tactile sensory toy will help create new opportunities for fun learning and the development of fine motor skills.Many children are tactile learners and need this hands-on involvement to become engaged in the learning process. 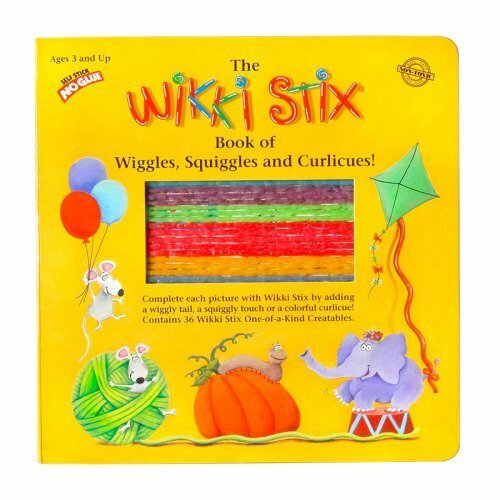 Wikki Stix are ideal for tactile learning. For example they can be used to demonstrate math concepts (more/less), and prepositional awareness (over, under). They are ideal for making borders, showing where to start and stop on the paper, and as a border to color within the lines. And as a tactile toy, they provide hands-on creativity with no right or wrong connotation. 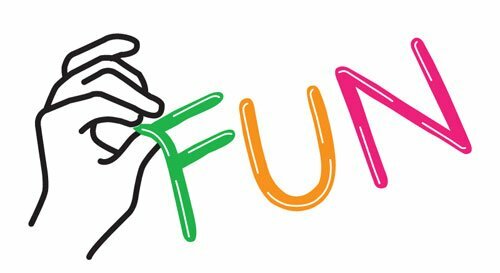 Soft and pliable, Wikki Stix tactile sensory toys can be used by small fingers for all kinds of fine motor skillsand tactile activities…from learning to form letters and numbers to simple grip and finger strengthening exercises. These same concepts are applicable for arthritic fingers as well. 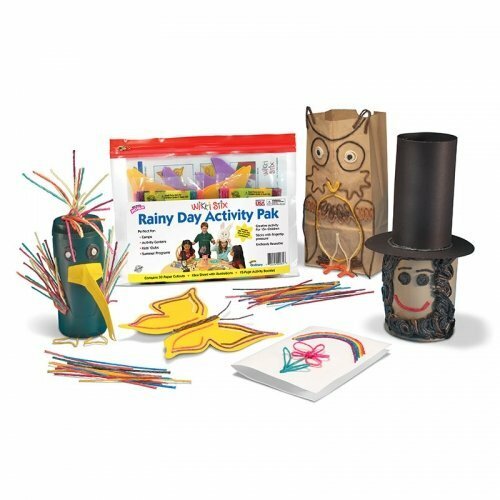 Provides unstructured play for idle times, and may help with the development of social skills through tactile sensory activities. Provides a medium for hand and finger strengthening, pincer grip, and can be used as a precursor to pointing and for pressing down. Read our Blog for more information on Autism, special needs and the development of fine motor skills and tactile sensory stimulation. 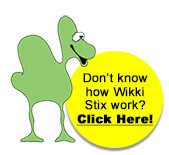 Read what Homeschoolers are saying about Wikki Stix! The Book of Wiggles, Squiggles and Curlicues is sturdy inter-active board book with pages that are easy to turn for children with fine motor skill issues. An OT Favorite!